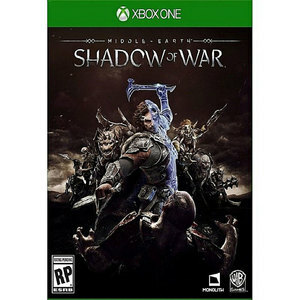 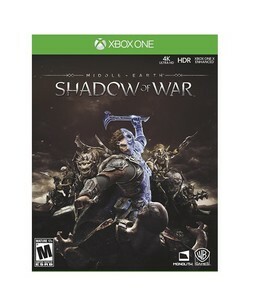 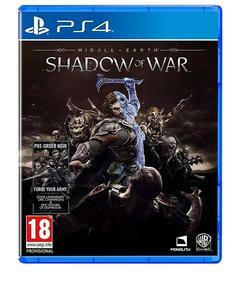 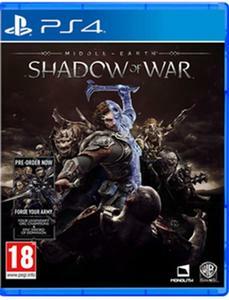 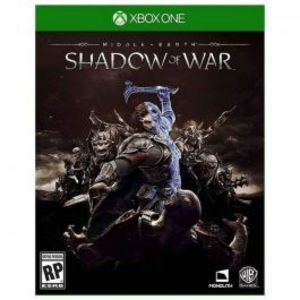 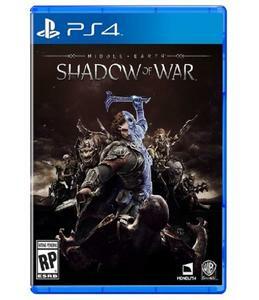 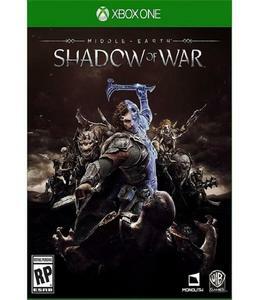 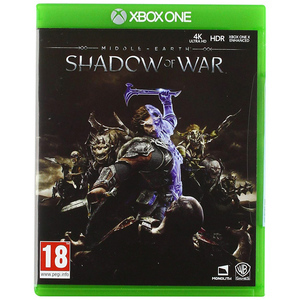 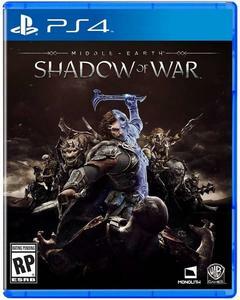 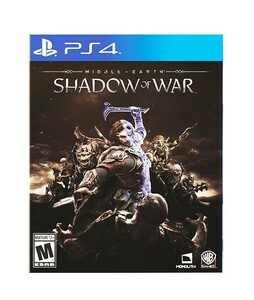 The Lowest price of Shadow Of War in Pakistan is Rs. 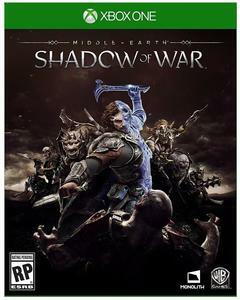 4,462, and estimated average price is Rs. 4,486. 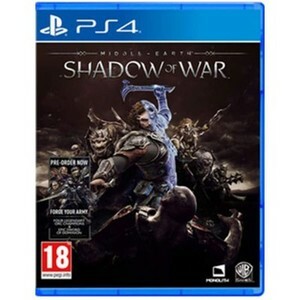 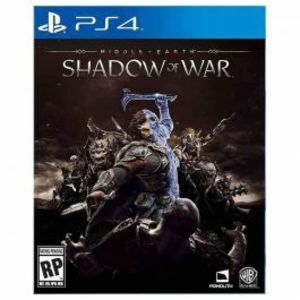 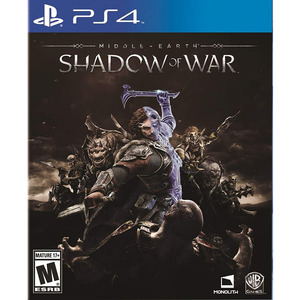 Get the latest price for Middle-earth Shadow, Sony Playstation, Playstation 4, Xbox One, Microsoft Xbox, Wb Middle-earth, Microsoft Middle-earth, Sony Middle-earth, and other products. 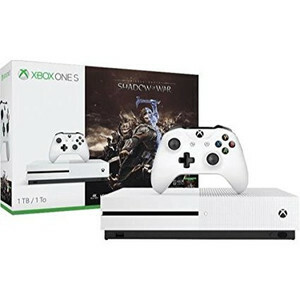 The prices are collected from the best online stores in Pakistan like Goto.com.pk, Yayvo.com, Homeshopping.pk - updated Apr 2019.